No. Simply finding a new person to take over for you is technically a violation of your lease and does not end your responsibility to pay rent or terminate your liability for damages to the property. 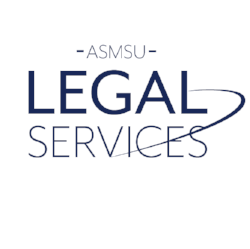 Before you terminate your lease early or find a replacement tenant, make an appointment with ASMSU Legal Services.